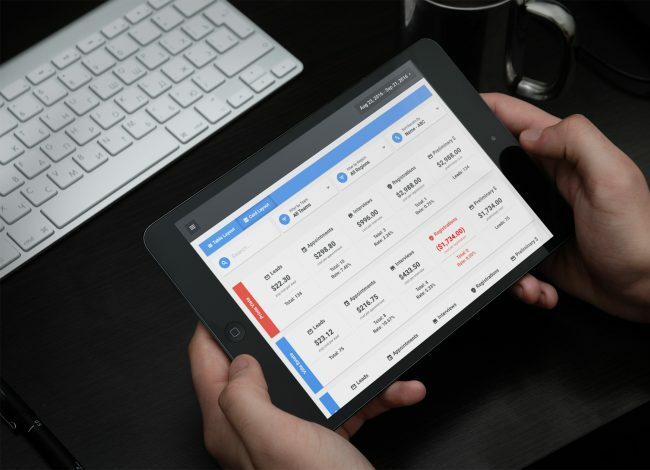 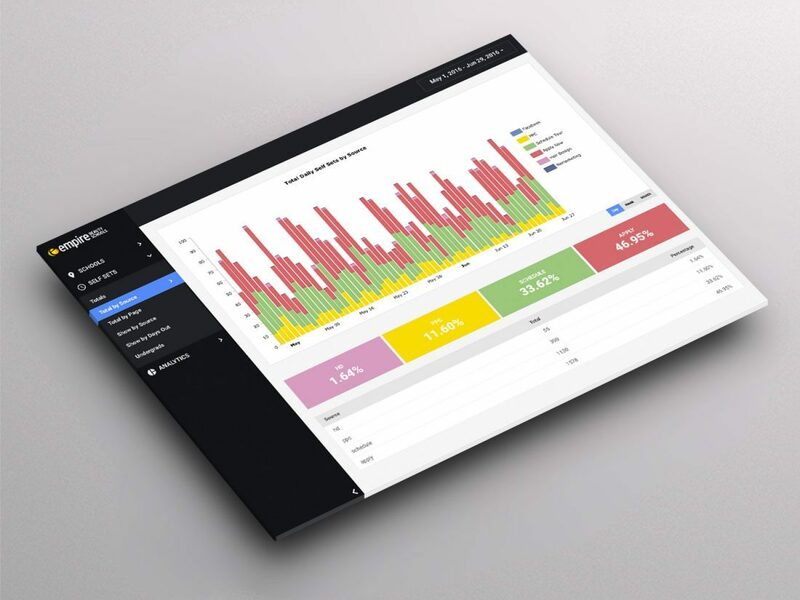 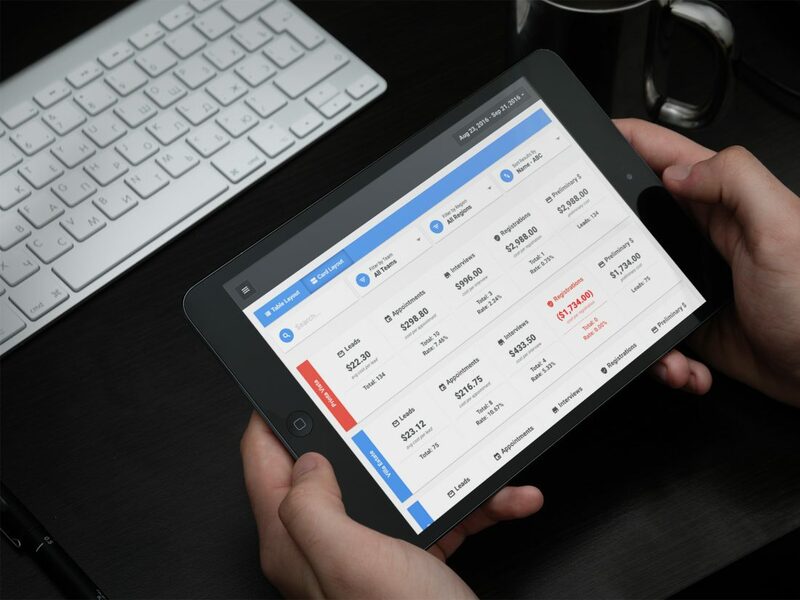 A dashboard created to show the return on your investment. 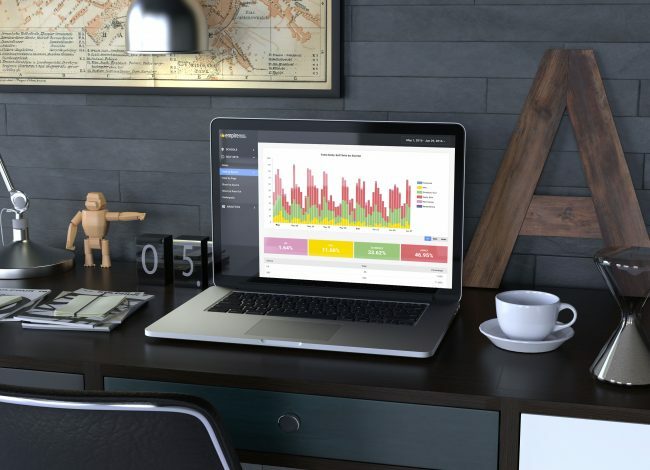 Analytics are extremely important for a number of different reasons. 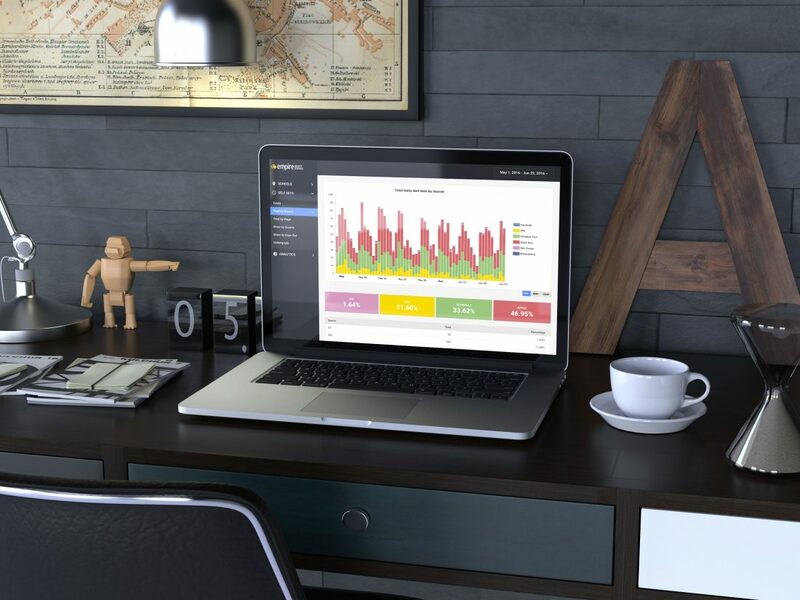 The main reason being, once you understand your visitors’ behavior you can optimize your website to improve results. 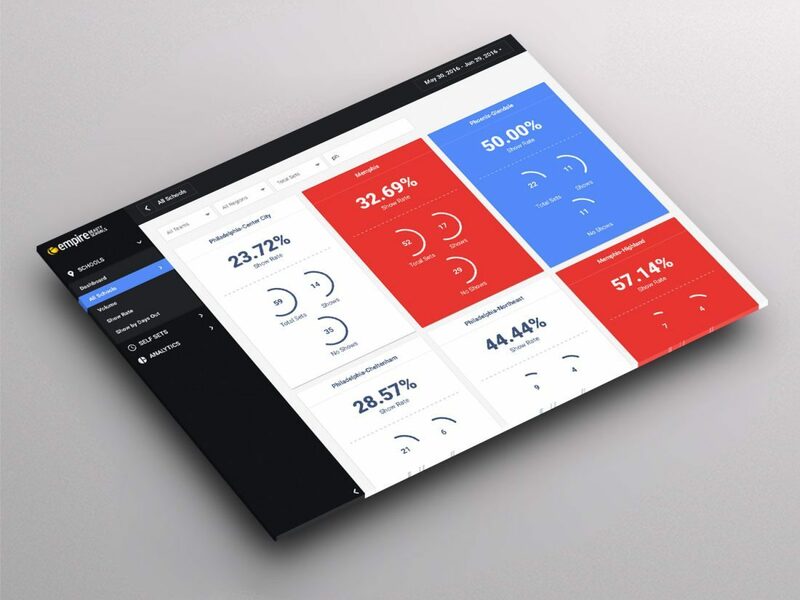 For this particular project we created a custom dashboard that focuses on the outcomes needed to determine the success of leads. By being able to track source, success rate, overall quantity and location, you can start to see what campaigns and methods are working. This project also connects to the clients Google Analytics to give the client a deep dive into their A/B testing and success funnel for different lead processes.